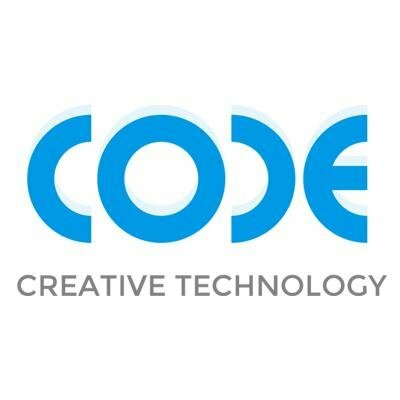 Code Worldwide specializes in bringing digital marketing software and services to traditional companies, helping them transform into modern, data-driven marketers. Code Worldwide operates as part of Diversified Agency Services, a division of Omnicom Group. adZUis an end-to-end marketing automation platform that enables today's marketers to create local, regional or global campaigns across the web, email, direct mail, outdoor and social. adZU collects and attributes sales data so marketers can measure marketing ROI, adjust strategy and message, and make better decisions.